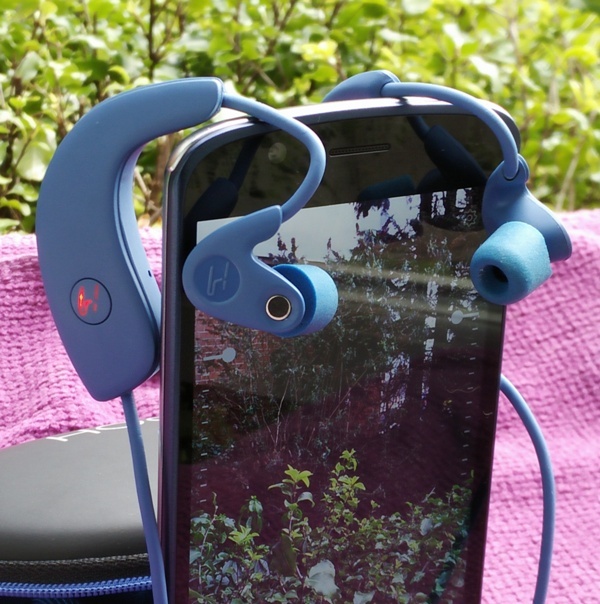 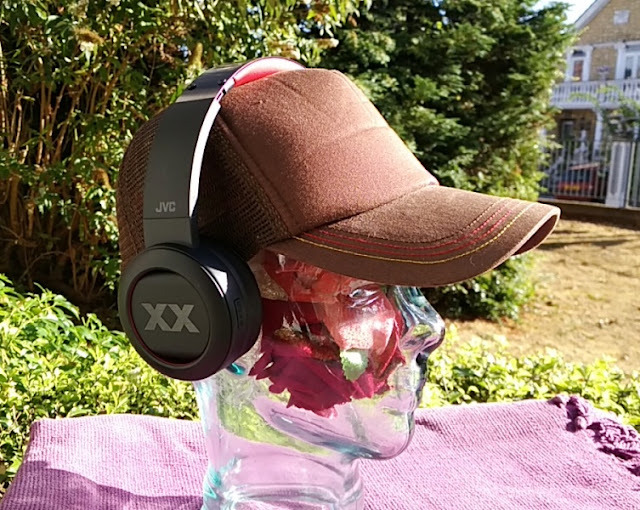 Hooke Verse Mobile Binaural 3D Audio Bluetooth Headphones! 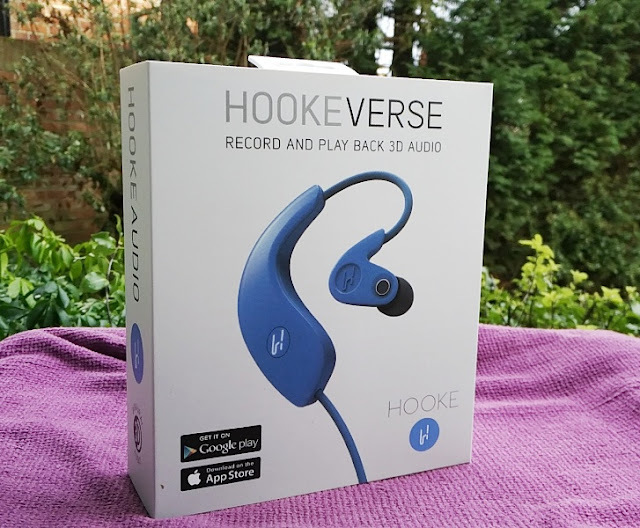 Hooke Verse is a compact 2-in-1 Bluetooth microphone and Bluetooth headphones solution that lets you capture wireless and wired binaural 3D audio to a smartphone, audio recorder or digital camera. 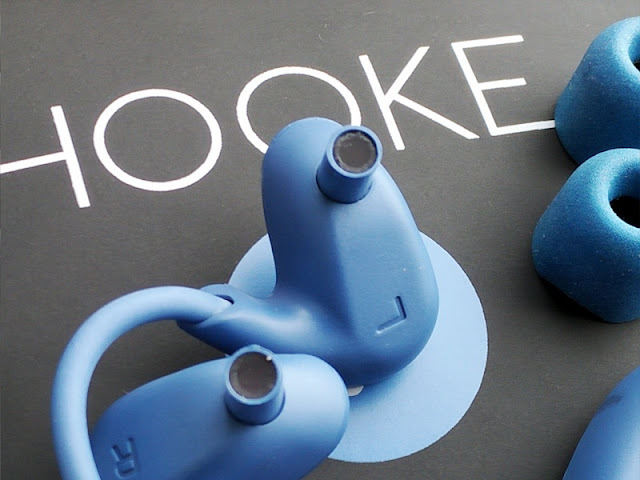 Even though Hooke Verse only uses two stereo microphones, it's able to achieve wide stereo separation by cleverly harnessing the acoustics of the human ear to reproduce true 3D recording of sounds above you, below you, in front and behind you. 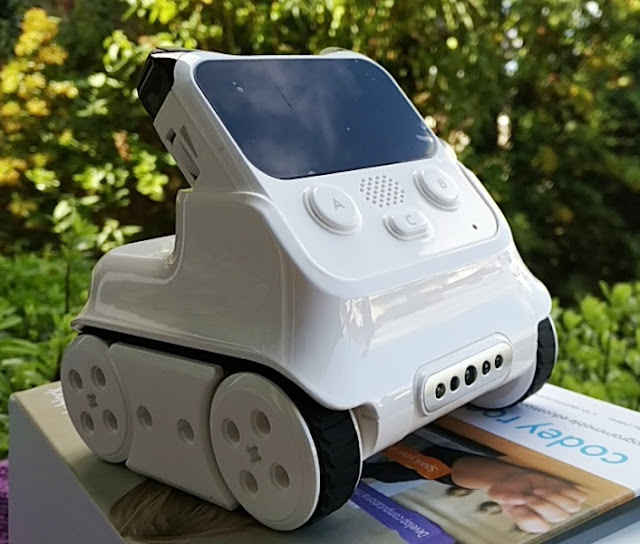 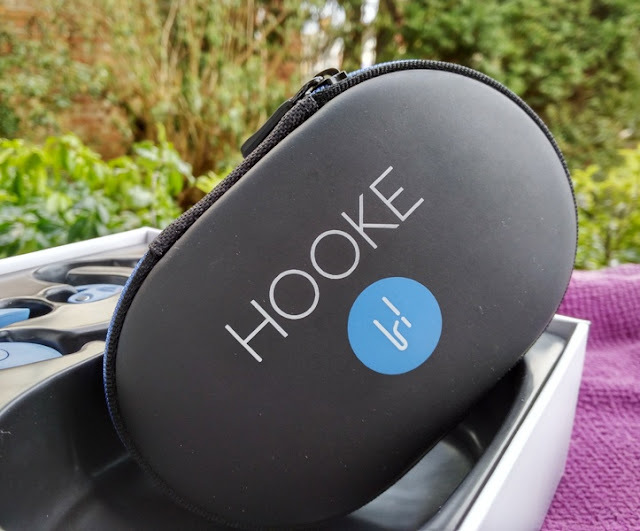 With a solution such as the Hooke Verse you can record mobile binaural 3D audio and anyone with a regular pair of stereo headphones will be able hear your recordings in 3D audio! 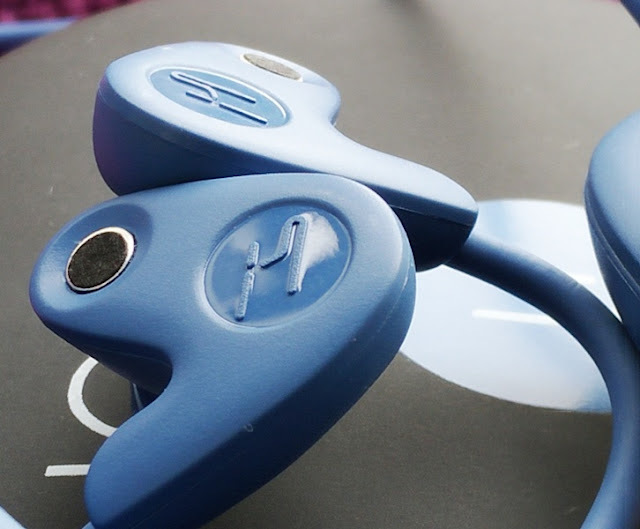 Instead of being integrated in a dummy head, like most binaural microphones do, Hooke Verse microphones are designed to be worn on your ears while recording audio to take advantage of the way ears naturally reflect and deflect sound. 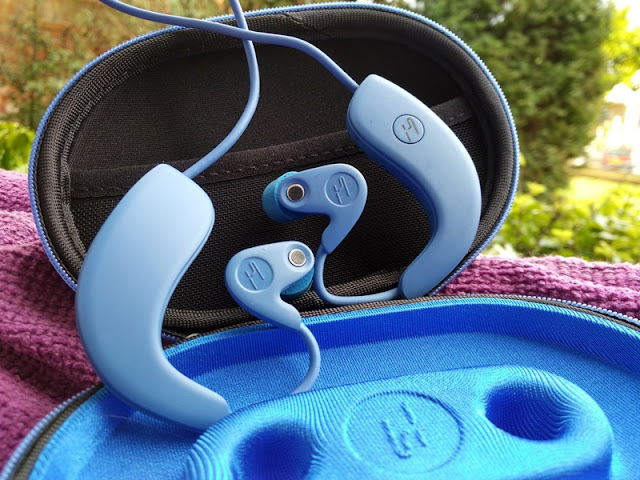 You are essentially able to capture your very own surround sound in a much more accessible format and from the comfort of your smartphone. 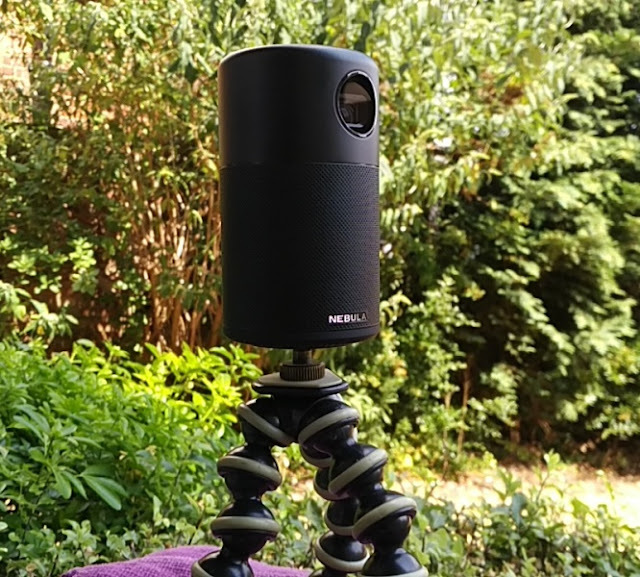 What's neat about Hooke Verse is that it can also function as a wired 3D mic to capture binaural audio via a GoPro action camera (Hero 3 or higher), field recorder, DSLR camera or professional studio-grade audio/video equipment. 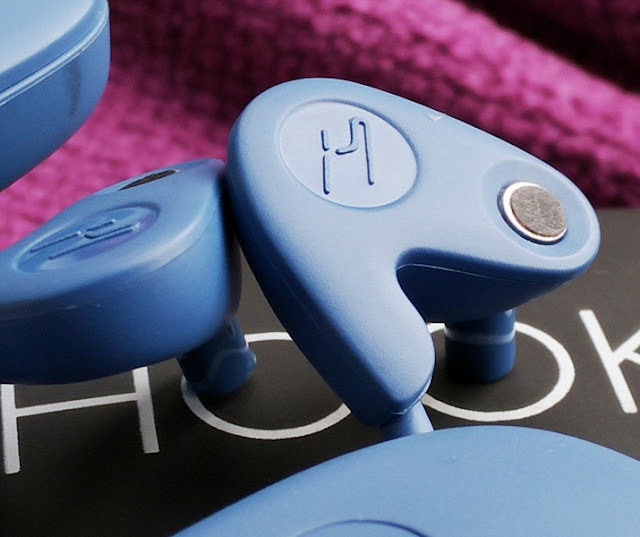 Hooke Verse is able to capture 3D audio via the accompanying Hooke Audio app which transforms the Hooke Verse headphones into 3D audio microphones. 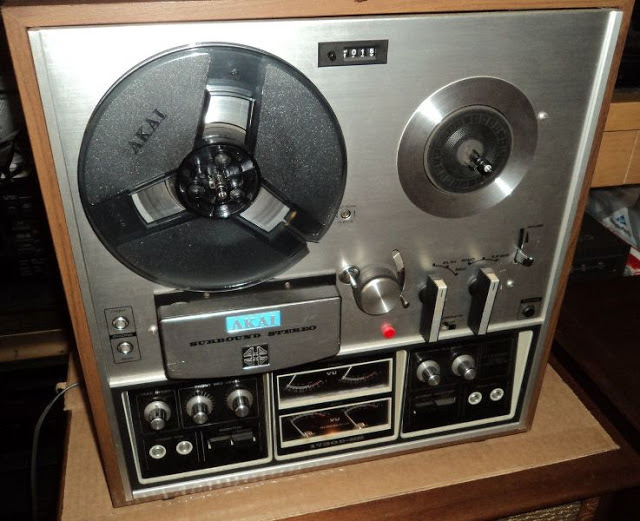 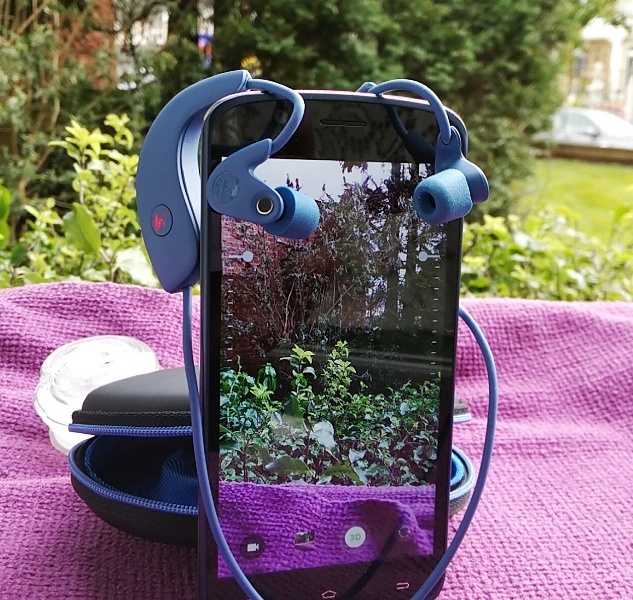 You can record 3D audio video or just audio. 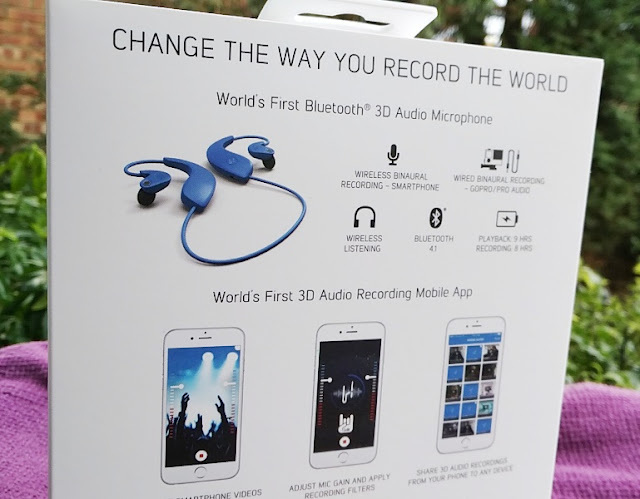 Hooke Verse records 3D video audio in 720p (1280 x 720) at 30 frames per second with 14 megabits per second frame rate. 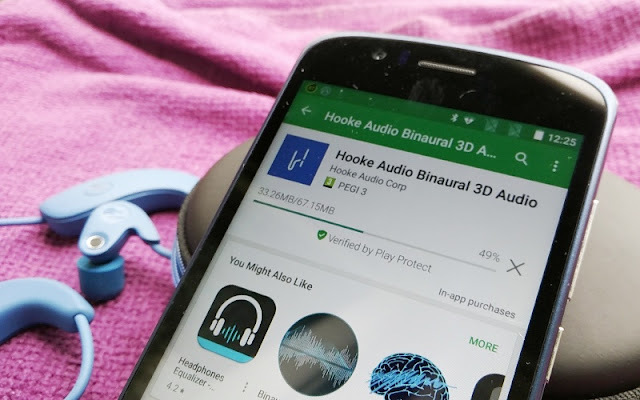 The Hooke 3D audio app has a very simple, easy to use interface so you don't get an overwhelming feeling like you do with portable recorders and their extensive menus. 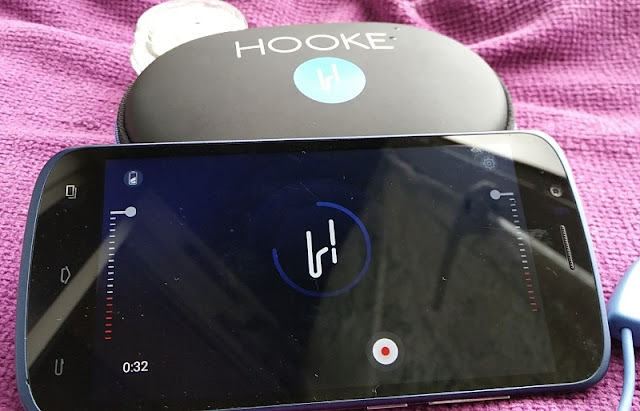 The Hooke app features a battery level icon, gain level, record button and recording duration. 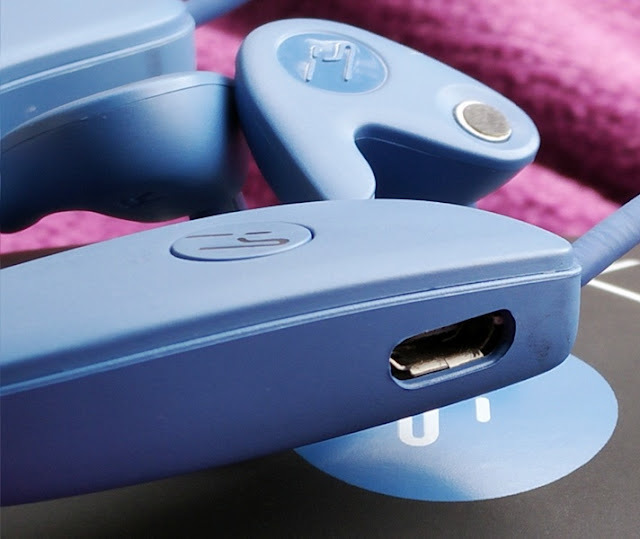 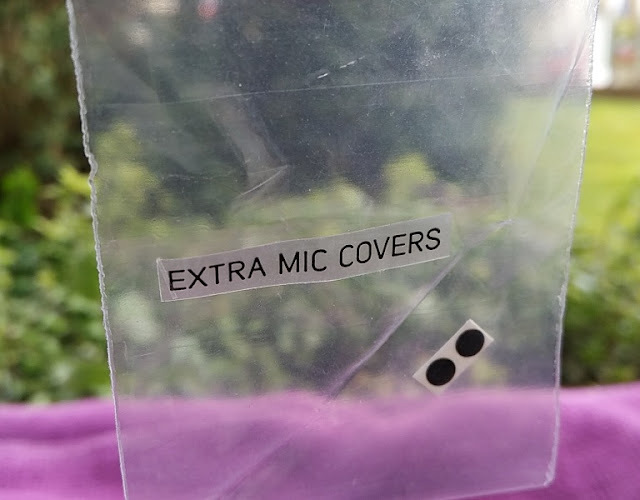 You can even adjust the monitoring level via your smartphones volume buttons and also adjust the microphones' gain independently from each other by dragging down up or down on the screen. 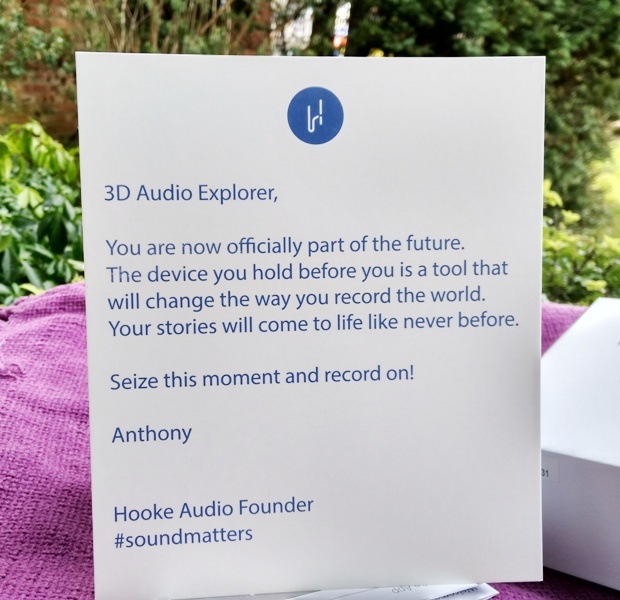 The Hooke Verse app lets you capture smartphone video/audio in 2D (stereo) and 3D audio recordings and share them from your phone to any device. 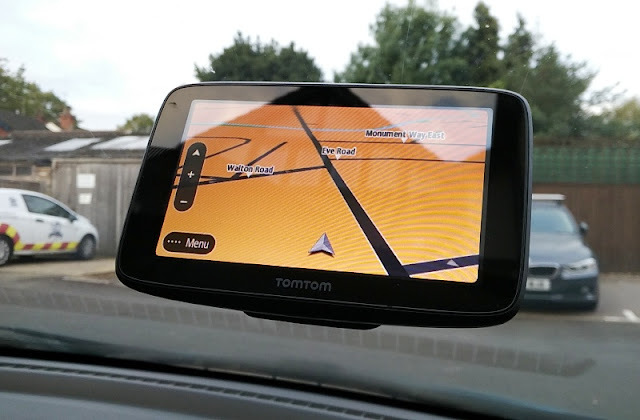 The app also automatically changes orientation from landscape to portrait, which is neat. 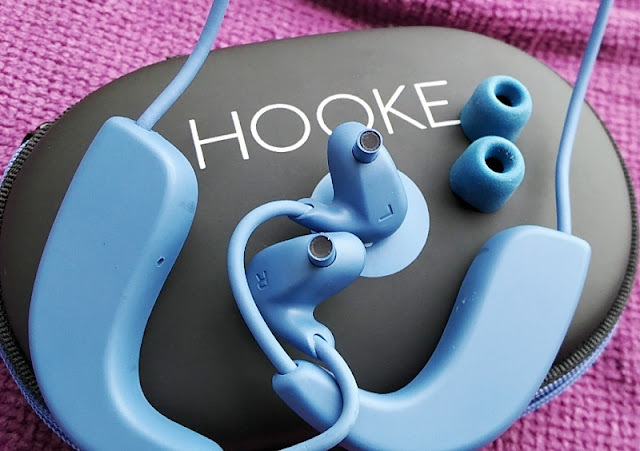 In wired mode, Hooke Verse uses a reel two-way cable with a micro USB connector, 3.5 mm audio jack and USB 2.0 mini B (digital 10-pin). 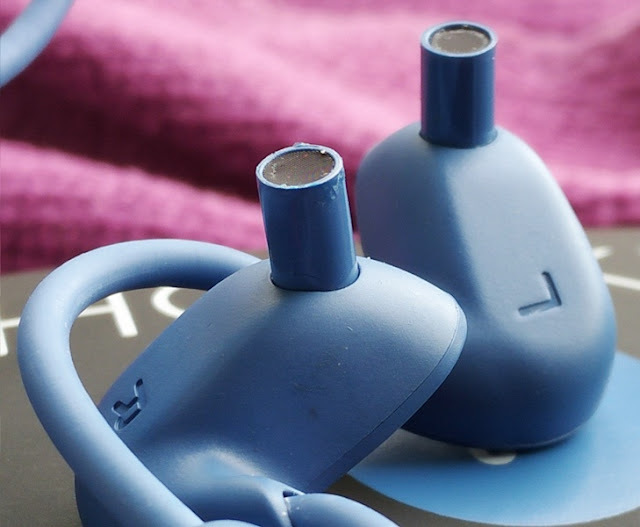 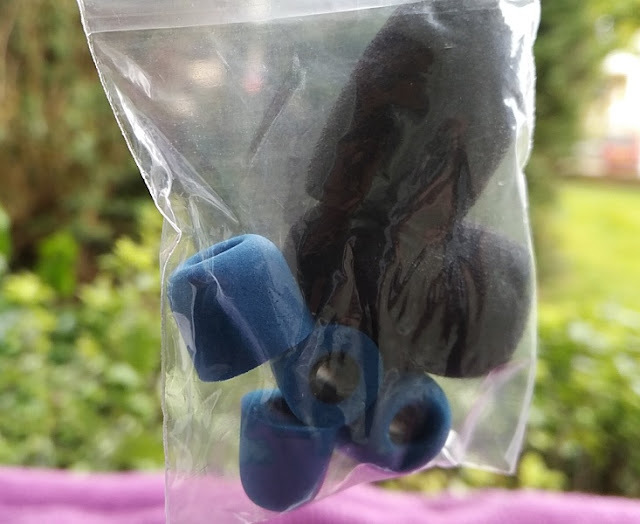 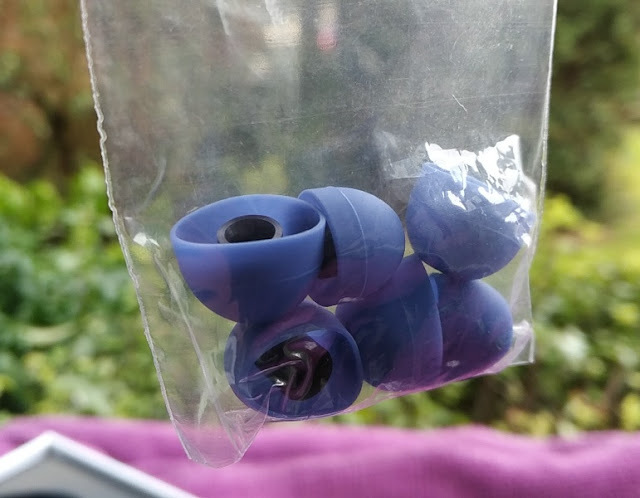 The housing of the hooke Verse are made of thermoplastic material, including the nozzle tips which have an angled positioning against the housing that helps to keep the earphones in your ears. 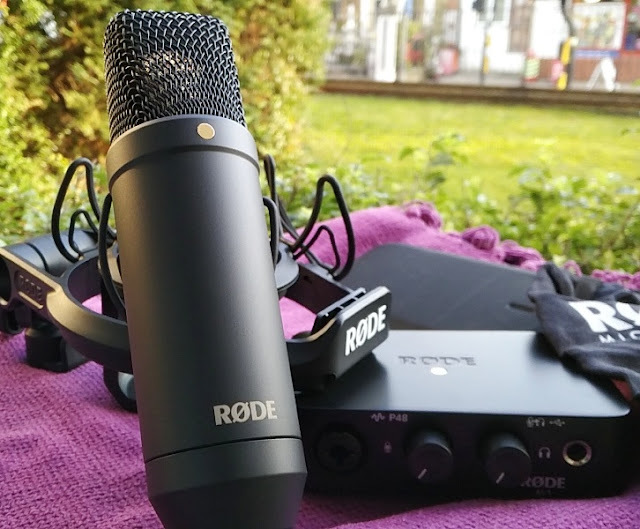 Compared to using a portable field recorder hooked to your camera, the Hooke Verse is so much more versatile because it's an all-in-one solution so you don't have to bring extra equipment with you. 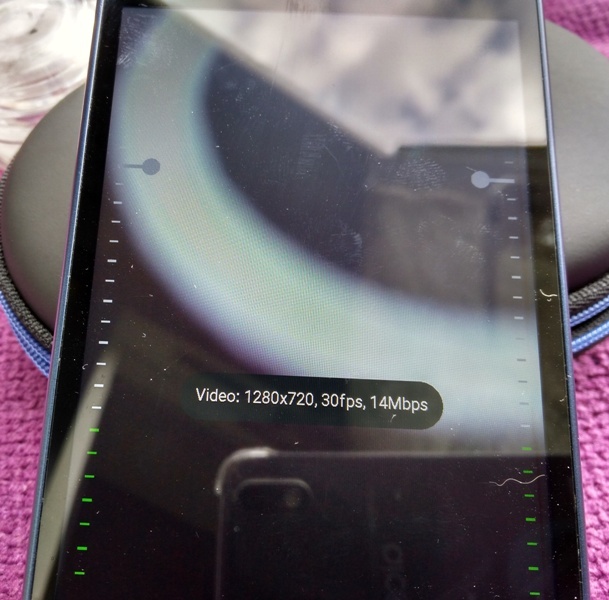 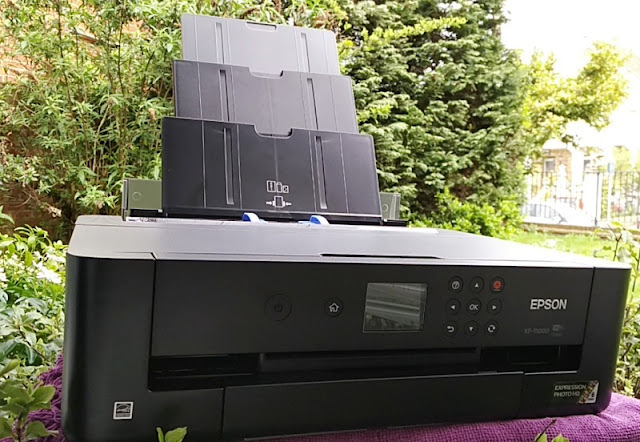 Plus, Hooke Verse is much easier to use too because you don't have to tweak around recording settings nor have to move the recorded 3D audio files from an SD card into your computer to sync into the video. 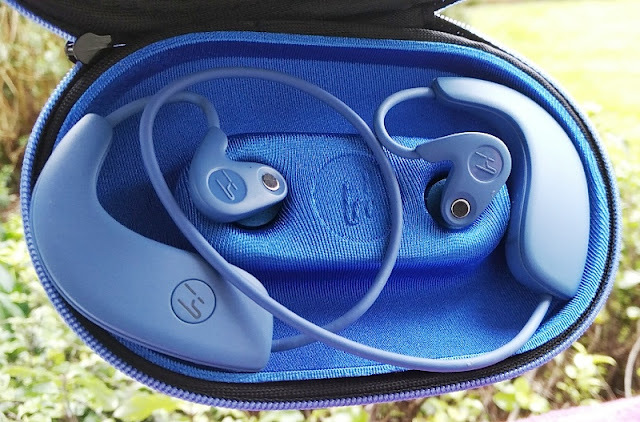 With the Hooke Verse, there is virtually no work involved as video and binaural audio is recorded at the same time from your smartphone plus the adaptive noise isolation feature built-in quickly removes background noise, rumble, and wind in real time which is neat. 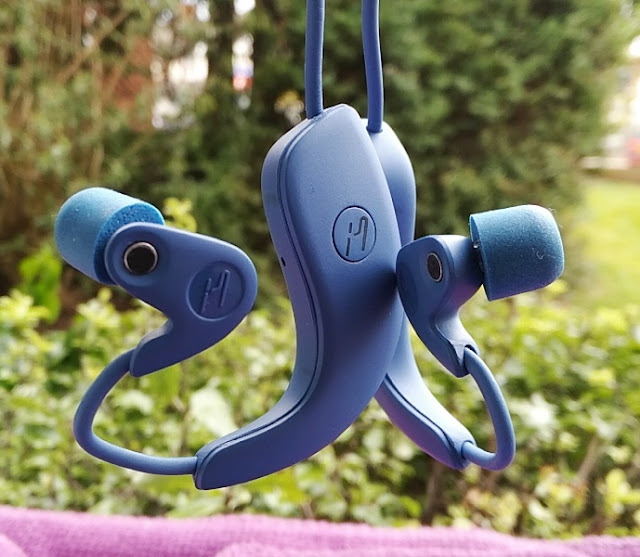 The Hooke Verse can record pretty good wireless audio without any noticeable lag even at 3 meters away which is pretty impressive. 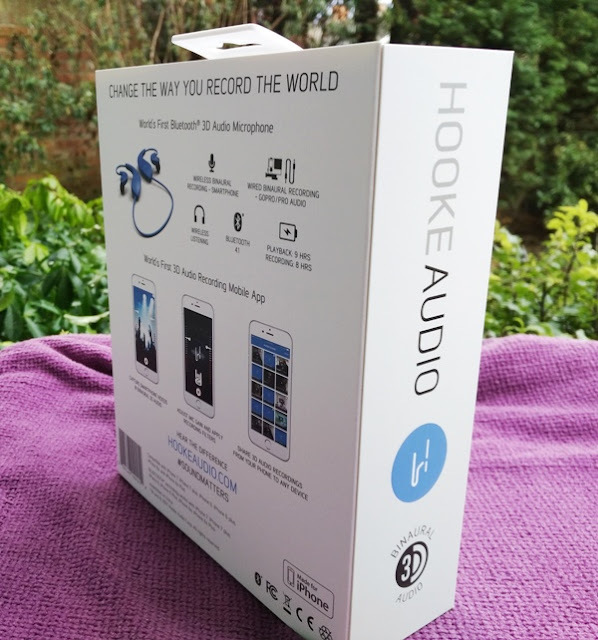 The quality of the Hooke Verse audio recording is even better with more detail via the wired connection. 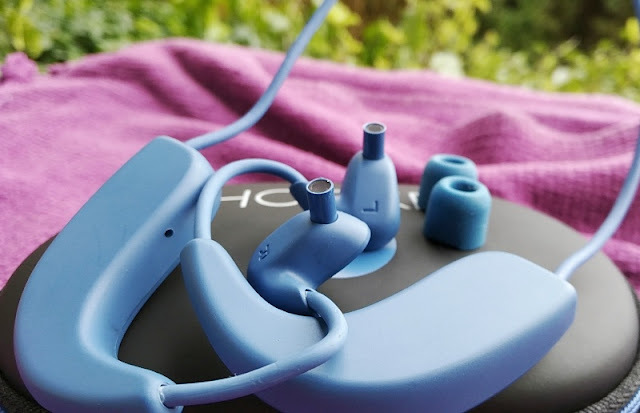 You are able to record more things in binaural with the Hooke Verse plus the headset is compatible with Android, iPhone, GoPro, DSLR and can be used as Bluetooth headphones with hands free calling support (for Android devices only). 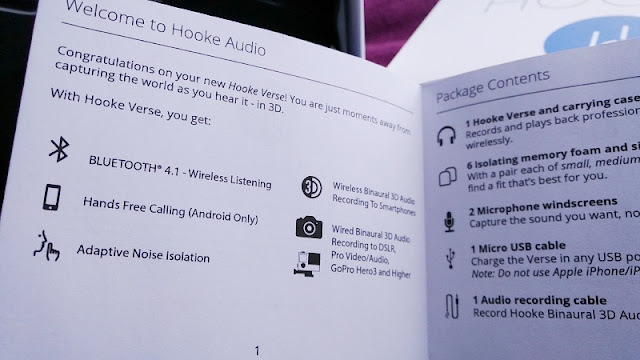 Pairing the Hooke Verse to a smartphone works the same way as pairing any other Bluetooth device. 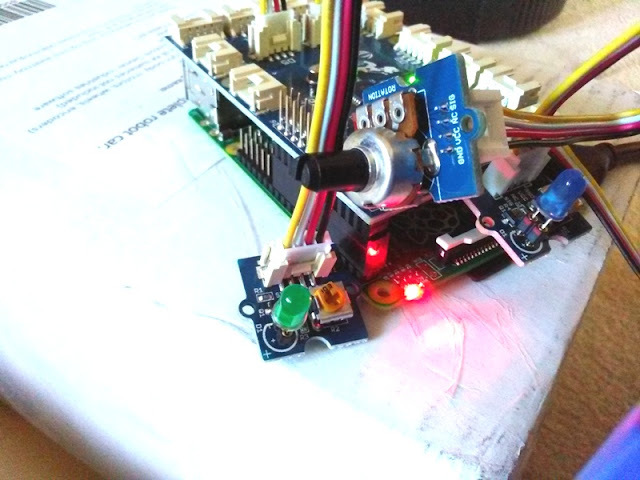 You hold down the button until the blue light starts flashing red rapidly. 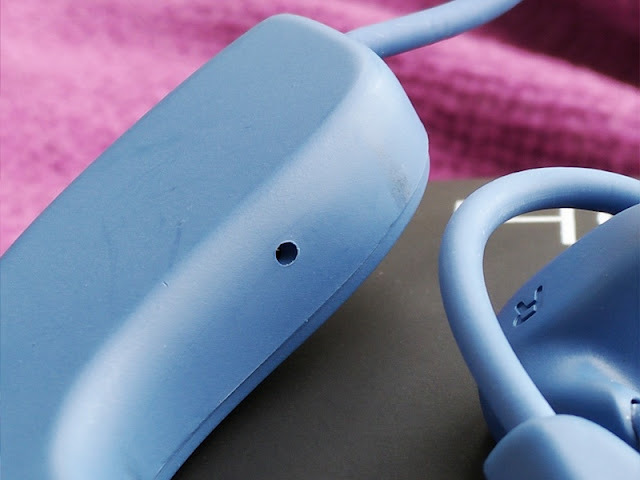 Turning wired mode is easy too. 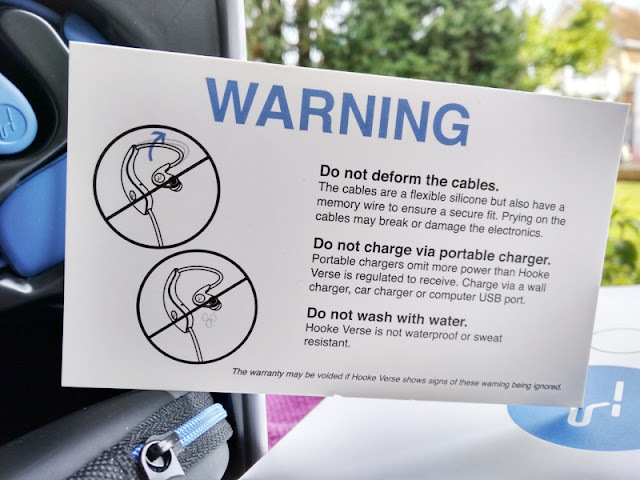 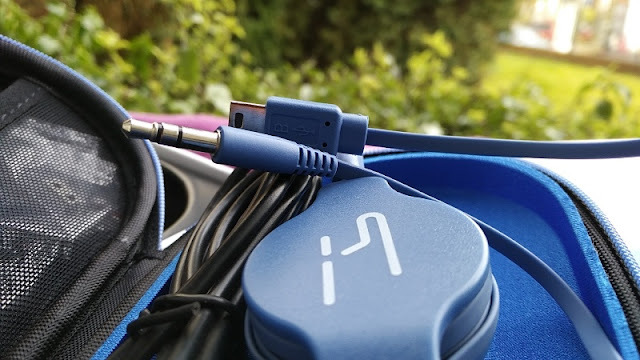 You simply connect the included cable into the micro USB port and the Hooke Verse automatically turns into a wired 3D audio microphone.